What is really the difference between weight loss, fat loss and muscle loss and should you really care? 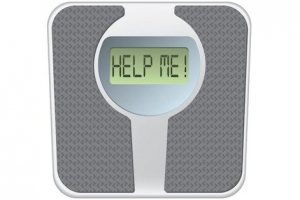 Does the scale lie or is there a relationship between weight and fat loss? The answer is straightforward and this is what we are discussing below. The percentage of total overweight and even obese people is rising at alarming levels (Around 33% of Adults are Obese and 17% of Children). 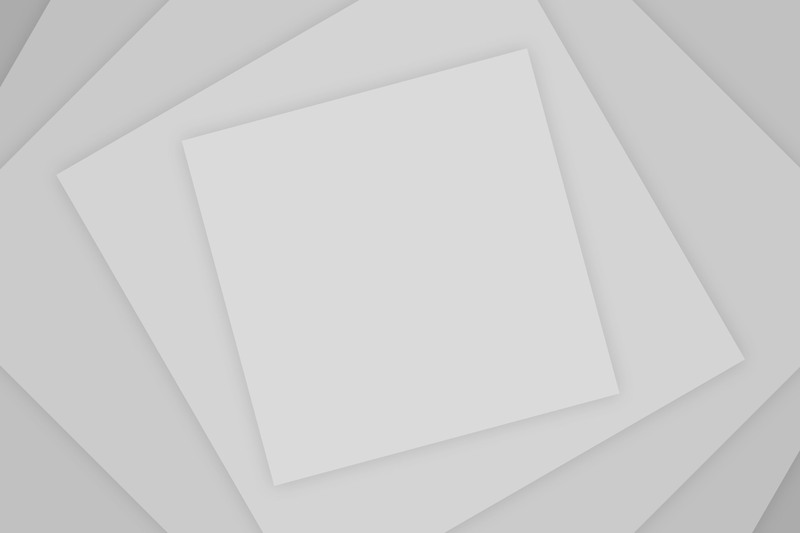 People are looking for more ways then ever to lose weight and that is fine, but what is not fine is some of the methods people are using to achieve weight loss and how it truly affects their body. 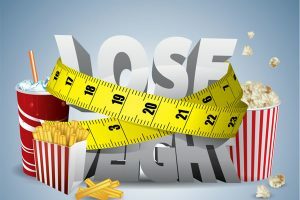 If the average person loses 12 pounds for example, they will automatically assume it was ALL fat loss and this can be a very costly assumption. When you lose weight or gain weight for that matter, you are changing your bodies’ composition of Water, Fat, and or Muscle. Now I listed them in that order for a reason, water weight is the quickest to change and we will discuss that first. Water weight commonly refers to the amount of weight in water your body is carrying at that given time and is a constantly changing, considering the human body is estimated to be made up of around 60% of water. Water weight can be affected by many variables in your day-to-day life and can cause your weight loss to be misleading. If most the weight you lose is from water weight, you will most likely gain it back very quickly and that can be a main reason people are turned off by dieting. Most diets these days actually capitalize on this misunderstanding and promise quick weight loss when all they are doing is manipulating your water weight through sodium and water intake itself. If you do not drink enough water throughout the day, your body will go into a “survival mode” in which it holds on to every ounce of water it can. The other major factor in water weight changes is salt or sodium intake, if you consume less sodium you will hold less water weight and if you consume more sodium your body will retain more water weight, sodium directly affects your body’s tendency to store water. 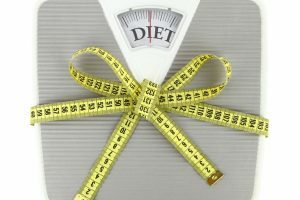 So hopefully by being more informed on that variable in your weight loss, you can now watch your weight loss more closely from that aspect and understand whether the weight you are losing is mostly coming from water weight, which means the weight is likely to come back quickly and is not true fat loss. 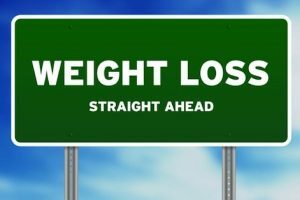 Luckily, the next easiest form of weight loss can be done by losing fat, which is what people actually want to lose. Fat is built up over time and stored around your body, in what experts have coined fat stores. However, it is also important to note where you actually store your fat is largely dependent on your genetics and this is not the same in every individual. To target these fat stores and get rid of excess fat you will need to force your body to burn the stored fat as energy. That is what they are there for after all, your body stores fat for later energy use. However, if you never take any measures to get rid of this excess fat it will just keep building and building. 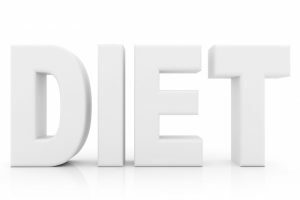 To lose fat efficiently you need to be in a calorie deficit for the day, meaning you need to have burnt more calories that day then you consumed, if you did not consume enough calories that day your body will be forced to find other ways to create the energy, such as using its fat stores. However, there is more to consider when trying to achieve fat loss through calorie deficits and exercise and that brings us to the final variable. Muscle loss is the hardest thing to achieve and that is a good thing, you never under any circumstance should lose muscle no matter how bad you want to lose weight. Muscle loss is the hardest to do because to lose muscle you need to either be in too big of a calorie deficit (Approaching Starvation) or doing too intense of cardio where your body burns muscle instead of fat. If you cut calories too much and are barely getting enough to even function, like some extreme diets recommend is very dangerous to your short and long-term health. Most experts have agreed that by following a very low calorie diet you may lose 1 pound of muscle per 1 pound of fat so a 50/50 ratio, which is unacceptable. The other way I mentioned you might lose muscle is through too intense of cardio sessions. Cardio should be done in a pretty comfortable pace if done for long periods of time and if you do need to do intense cardio, be sure to do it in short intervals , long bouts of intense cardio is very likely to use muscle as energy and is a big risk to your general health. So, in summary the easiest way to make sure you are losing weight in the desired way of fat loss is to monitor how fast you are actually losing the weight. If you are losing the weight at too fast you are most likely losing water weight or even worse muscle. A good goal for fat loss is to lose 2-5 pounds a week depending on how overweight you are, but remember 5 pounds for most individuals is the top of the line. More than 5 pounds per week would be a strong indication that not all of the weight loss is resulting from fat loss and you need to reconsider the methods you are using. I included a helpful list of weight loss tips below that hit the key points in being sure your weight loss is mostly fat loss and truly beneficial for you in the long run. 1. Be sure you are meeting your recommended daily servings of water, which is 96 ounces plus an extra 8 ounces for every 25 pounds you are above your goal weight. 2. Avoid very low calorie diets. Calculate your BMR to find out how many calories you should consume per day just for normal function and never go beyond this number. 3. Be sure your cardio sessions are not too intense to avoid your body using muscle as energy instead of fat. 4. Monitor the rate that you are losing your weight at weekly intervals, if you are losing more than 5 pounds a week it is most likely that not all is coming from fat loss and is dangerous to your health.